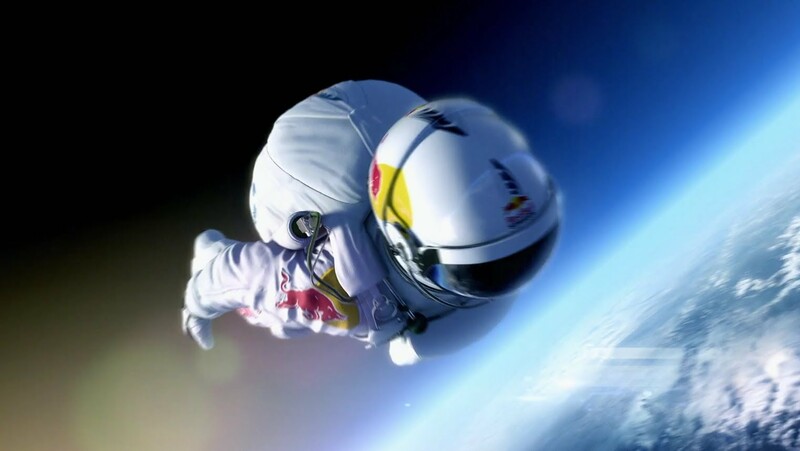 In October 2012, Felix Baumgartner jumped from 39 kilometers heights towards the earth. The final results of his jump were released yesterday. 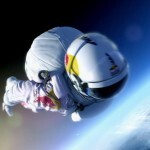 However, the CGI made by Red Bull is much nicer, which includes the most important facts of the jump. And that CGI is really very well done, almost better than the real images of the jump.